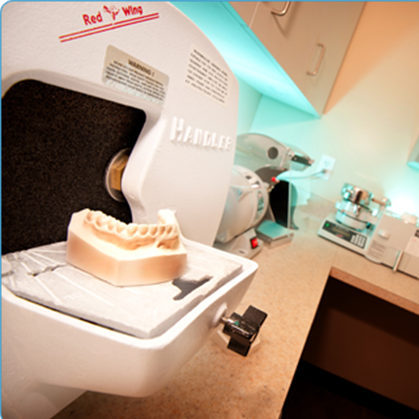 Sometimes surgery is needed in combination with orthodontic treatment to accomplish the best result. 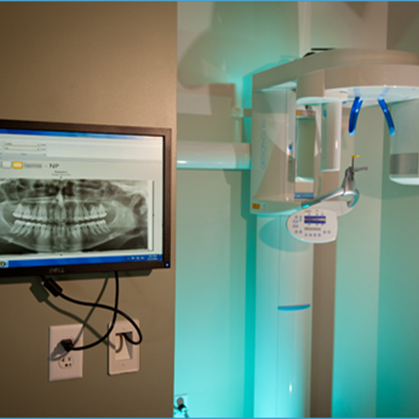 This can include simple extraction (removal of a tooth), frenectomy (“clipping” of a tight muscle attachment in the mouth), tooth exposure, or even complex jaw surgery to correct severe skeletal imbalances. 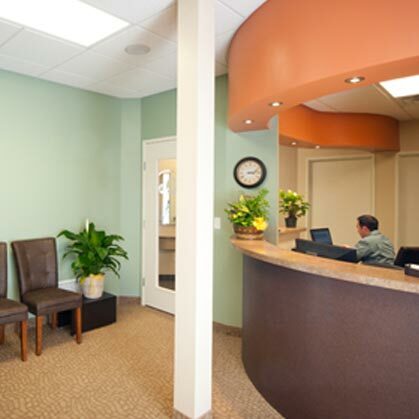 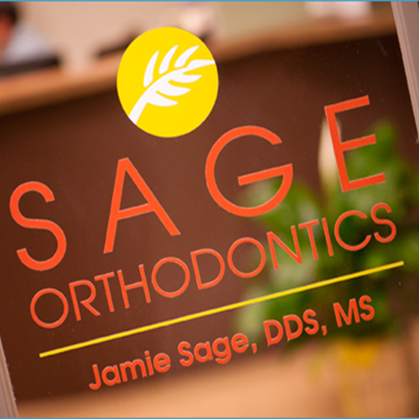 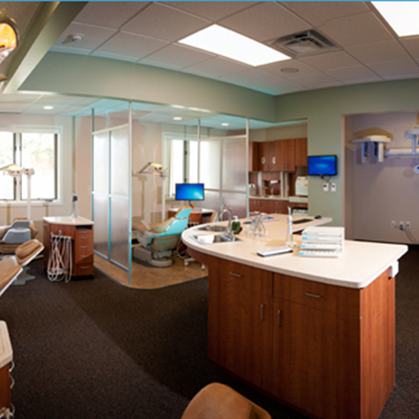 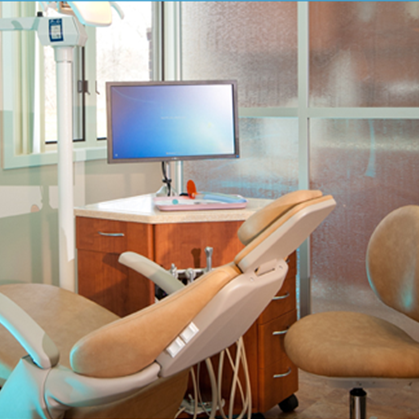 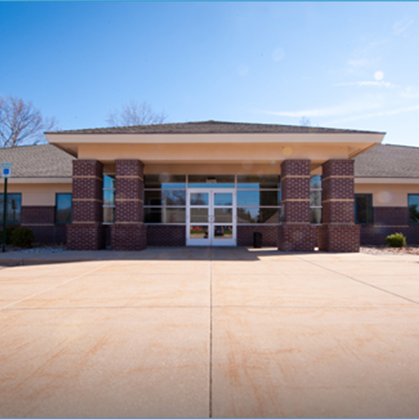 Dr. Sage will guide you through this process and will work with your dentist and oral surgeon to make sure all aspects of your treatment are integrated for the best result.